The State Children’s Health Insurance Program (CHIP) is a means-tested program that provides health coverage to targeted low-income children and pregnant women in families that have annual income above Medicaid eligibility levels but have no health insurance. CHIP is jointly financed by the federal government and states, and the states are responsible for administering CHIP. Under the CHIP program, the federal government sets basic requirements for CHIP, but states have the flexibility to design their own version of CHIP within the federal government’s basic framework. As a result, there is significant variation across CHIP programs. 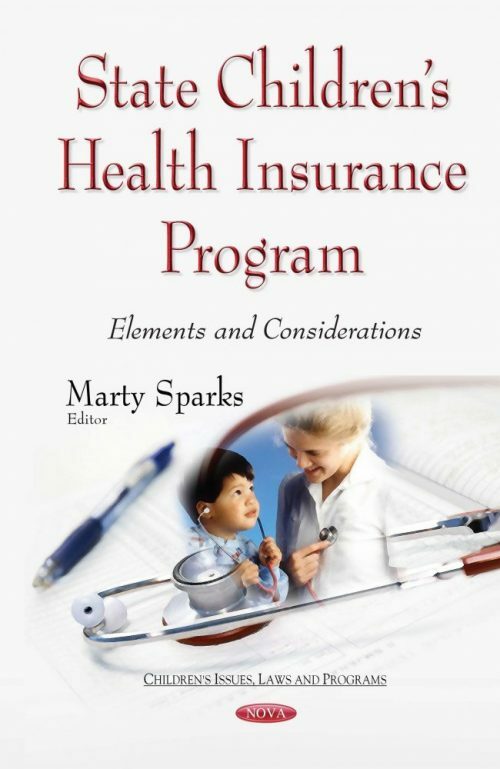 This book describes the basic elements of CHIP, focusing on how the program is designed, who is eligible, what services are covered, how enrollees share in the cost of care, and how the program is financed. The book also includes a brief discussion of the future of CHIP. Furthermore, this book examines provisions of H.R. 2, which is the Medicare Access and CHIP Reauthorization Act (MACRA) of 2015; CHIP financing, beginning with an explanation of the federal matching rate; and the ACA MOE requirement for children if federal CHIP funding expires.